If you have been in business long enough, then you have probably experienced at least one unhappy client. I was in business maybe 2 years when I received the email from unhappy client #1. I was hurt, angry, and confused. I took it really personally! They were critical of my work. There was nothing wrong with the photos. I had no idea what their issue was! Instead of following the steps below, I did the one thing you should never do when dealing with a customer: I got defensive. I attempted to disguise it, but they saw right through it. So, my first unhappy client ended with me refunding all of their money. It was the best way to for both of us to move on amicably. I learned the hard way from that situation. I have learned how to handle the occasional unhappy client much differently since then. 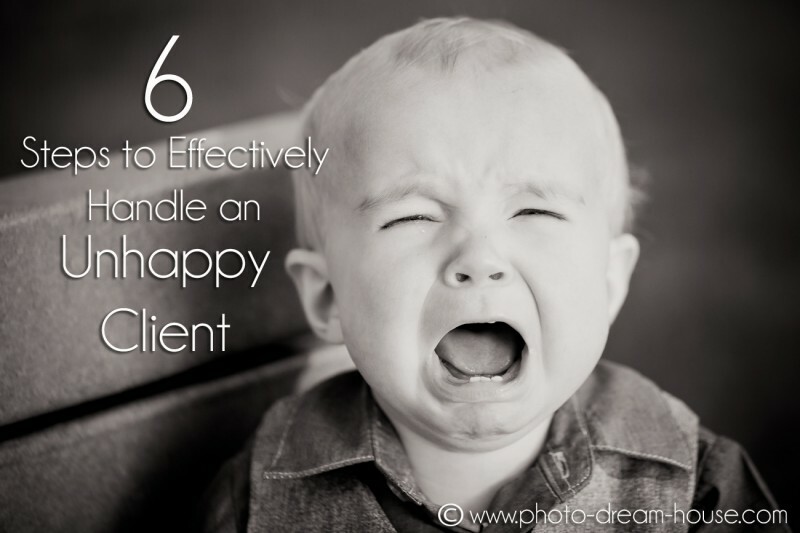 Keep reading for 6 steps to effectively handle an unhappy client. #1 – Correspond when calm. Do not, under any circumstances, respond to an unhappy client when you are upset and emotional. Calm down, and take time to think about how you are going to respond. You will be thinking much more clearly with an unemotional state of mind. #2 – Don’t be afraid to pick up the phone. As we all have probably experienced by now in this technological era, a person can come across the wrong way via email. Discussing sensitive topics via phone is much clearer, and it saves time. You can spend a week going back and forth on email trying to clear up a problem, whereas it can be remedied instantly with a simple phone call. That being said, if an issue seems easy enough to address via email, go for it. If you are corresponding via email, as an added precaution have someone else who is unbiased to the situation, read your response to make sure there are no potential red flags or miscommunications. If it then starts to escalate or gets confusing, try a phone call. #3 – Acknowledge their feelings and if applicable, take accountability. Even though the unhappy client may be way off base or possibly even lying to get something free from you, acknowledge the way they are feeling. This will go a long way in the eyes of a client. It will soften up their feelings regarding the situation and open the lines of communication. If, on the other hand, it is obvious that you messed up, do not hold back from apologizing and accepting accountability. That takes all arguments out of the equation when you immediately admit you were at fault (i.e. missed shots, lost photos on cards, etc.). Usually, though, these situations are not so black and white, but rather a large gray area. 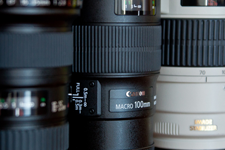 Since photography is an art, the client may see something completely different in the photos than you are seeing. No matter what, acknowledge how they are feeling about the situation. #4 – Ask how you can help. After acknowledging the fact they are unhappy, ask how you can help. This allows the unhappy client to open up freely to you about what you can do to help them. #5 – Do your best to accommodate the proposed solution. If you can accommodate their request, great! You can fix their issue and move on. However, some requests may be unreasonable or unattainable, and you have to be prepared to respond to those. Offering several alternative choices is always a great way to respond to requests that are not good options for your business. The unhappy client may have overlooked these possibilities, and it could distract or deter them away from their original request. Always stay positive and always do your best to accommodate what they are asking for, without compromising your business. #6 – Make sure they are satisfied. This seems like an obvious step, but it isn’t something people always do before wrapping things up with an unhappy client. By asking this, you give the unhappy client one last chance to let you know how they feel about the situation. Fingers crossed that at this point that they have turned from unhappy to happy! Some clients will be unhappy, no matter what. You can follow all of these steps as instructed, and it won’t make a bit of difference if you are dealing with a client who will simply not be satisfied. Whether it’s because it was a poor fit between the two of you or it’s just who they are, you will be wasting your time and breath after a certain point. How can you tell the difference? Simple. Follow the steps above, and if you have to go through them again and again for different issues that keep popping up, you know there is just nothing more you can do to make them happy. Or, if you cannot complete the steps at any point, due to the fact the unhappy client is not willing to progress on their issue, this particular client will not be satisfied in the end. One happy client will tell one friend; one unhappy client will tell all of their friends. You may have had the unfortunate bad luck of booking this client. In the end, you want to find the most reasonable solution to cut ties cleanly and quickly without compromising yourself and your business. Even though they will most likely leave somewhat dissatisfied, you want to attempt to lessen the sour taste in their mouths as much as you reasonably can. I’ve discovered offering to do a reshoot with these types if clients is not the best plan of action. 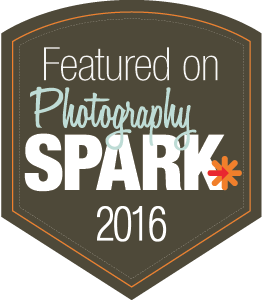 If your photos from their session were up to par with what you would typically produce, doing a reshoot isn’t going to solve the problem. No matter how hard you try, you can’t please everyone. 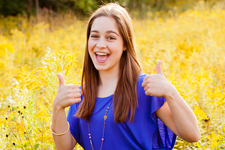 If your business hasn’t experienced an unhappy client, it eventually will. The more clients you encounter, the more likely you are to encounter one that will not be happy with your products and/or services. Prepare yourself now with these 6 steps, so you are ready when your unhappy client #1 comes along. If your business has already handled its share of unhappy clients, what have you found works well for you? Or, post below your first experience with an unhappy client!